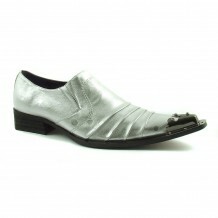 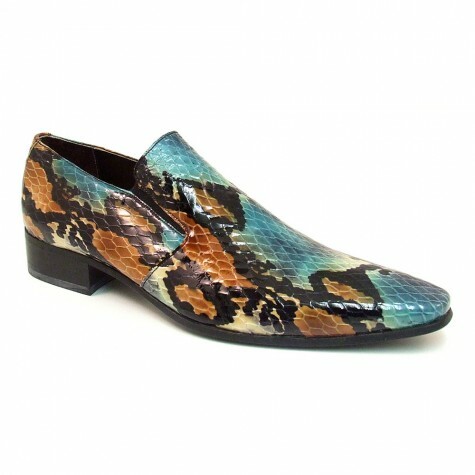 Funky brown and blue python effect slip-on shoe. 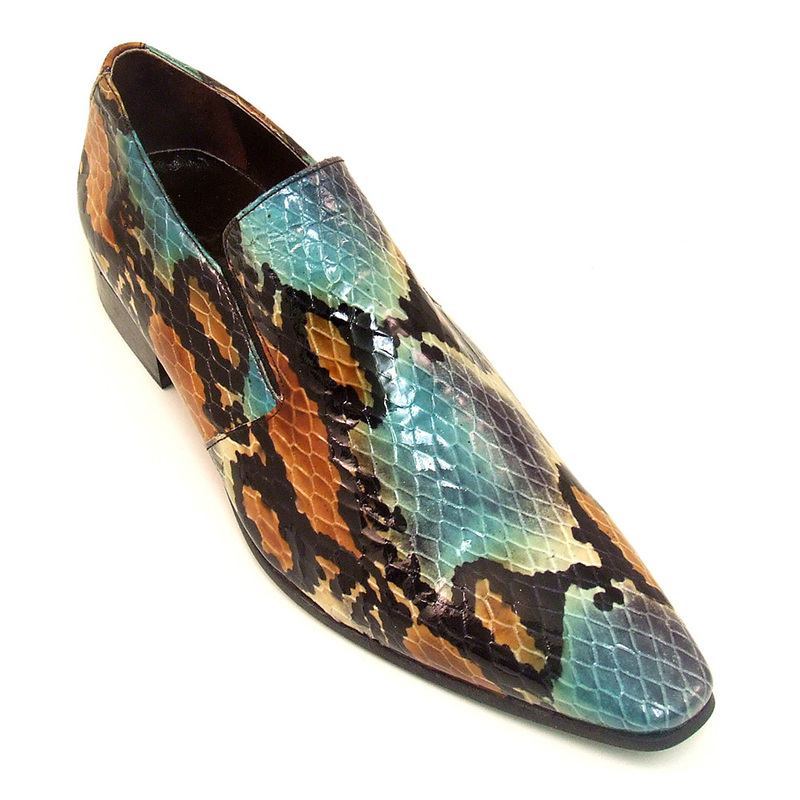 Created by experimental shoe designer Gucinari. 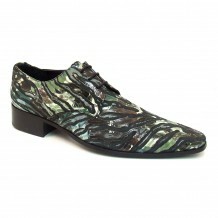 Walk on the wild side in these animal print shoes. I bought a pair of these Blue Pythons almost 3 years ago – and they still look as great as the day I got them. 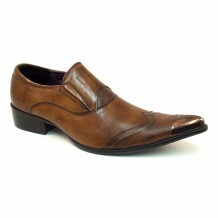 I have to admit I don’t wear them daily, but when I do – I get nothing but compliments and questions ‘where the hell I got these killer shoes from’ 🙂 Happy as a kid – and now about to order a pair of purple ones !